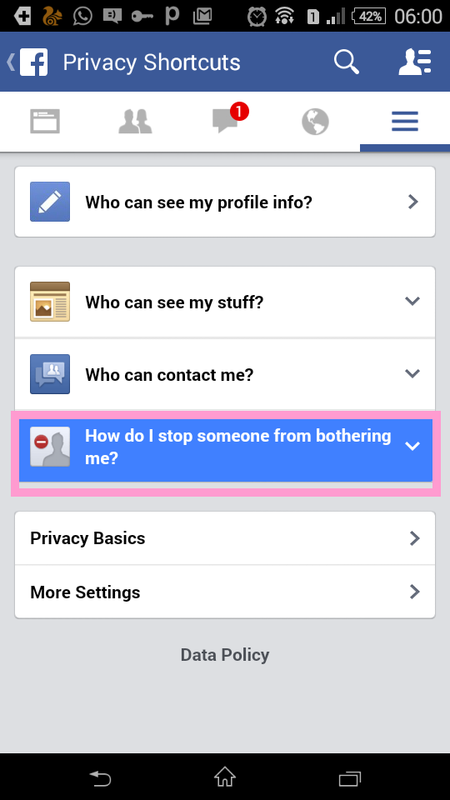 As we know that social media sites main goal is to bring the world closer together through the use of the internet. This has played an important role in our daily life as many individuals have become to glue to the platform to the point of addiction. Facebook provides a platform where we connect to family, friends and people around the world. other social that provide similar feature is now many on the internet such As Twitter, Instagram Snapshot etc. 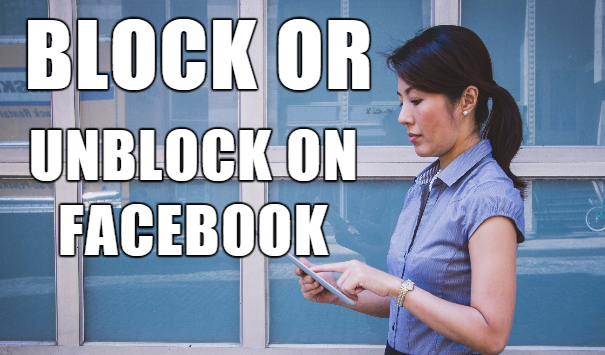 How to unblock someone on Facebook: Have you ever blocked a friend or family member on Facebook in the past and now you have decided to unblock them? 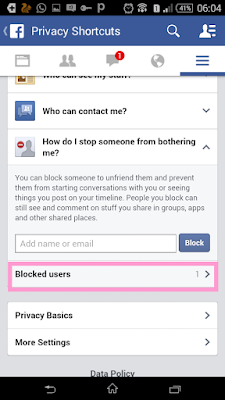 Today we will discuss how to unblock someone on Facebook? 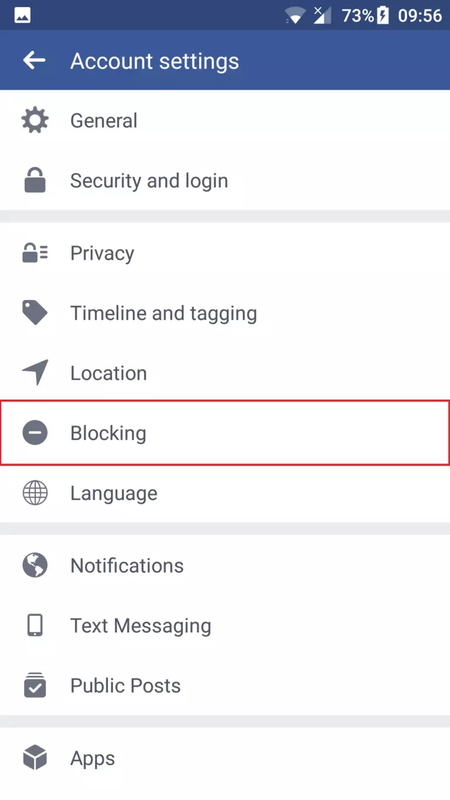 Normally we blocked those users who always shared annoying content, usually images and videos or even clicks where people are harassed. 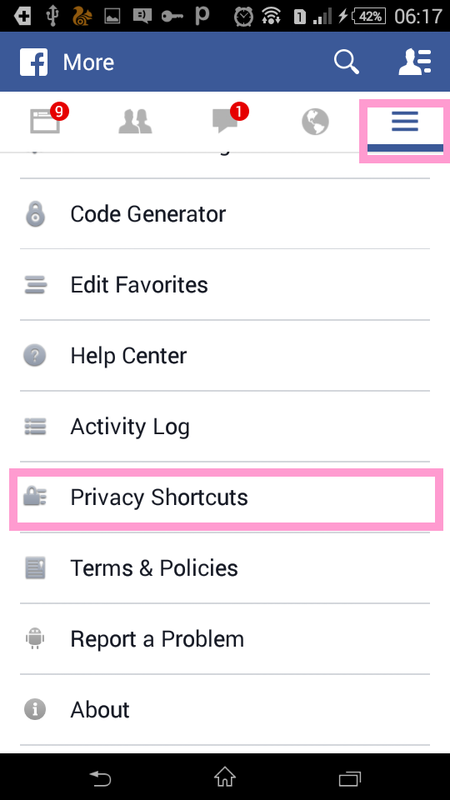 This is usually very embarrassing when a friend is there with you going through your Facebook together. By blocking someone sampling implies that the individual you block can’t see the thing you post on your timeline, tag you, invite you to events and groups, start a conversation with you, or add you as a friend. 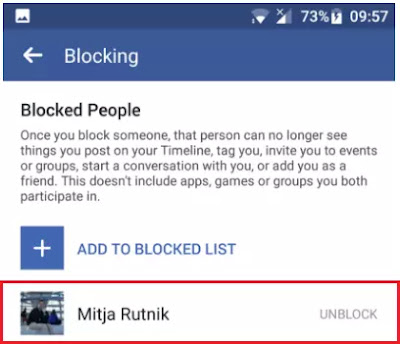 Now, let showing you easy and practical steps on how you can easily unblock him or her without beating around the bush. 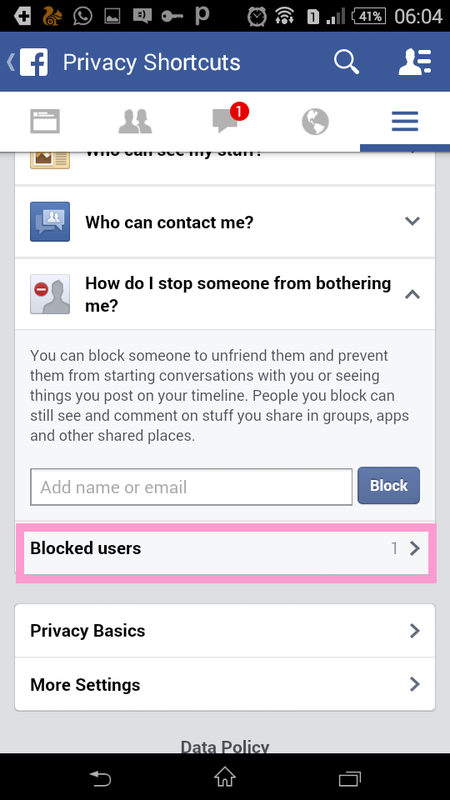 However, you can always unblock a person whenever decide to do so. But how exactly can you achieve that? 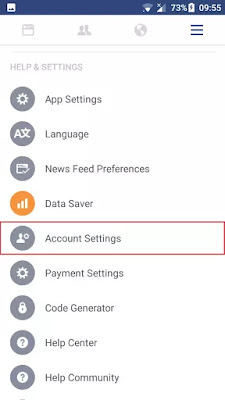 A lot of users are having trouble in this area, as the option is buried deep in the settings of your account. To make things a bit easier for you, That why I create a post showing you just how to unblock someone on Facebook on your Android device. You’ll find all the info you need below. 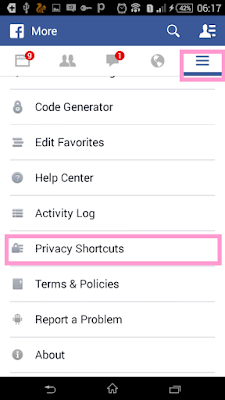 Unblocking a Facebook user is an easy task that can be completed in few seconds or less than a minute if you know where to find the option the facebook app. 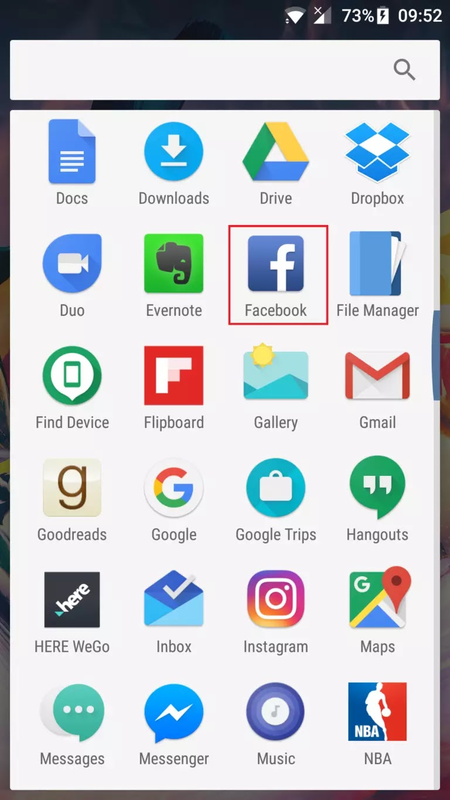 The first step to take is to open the Facebook app on your Android device. 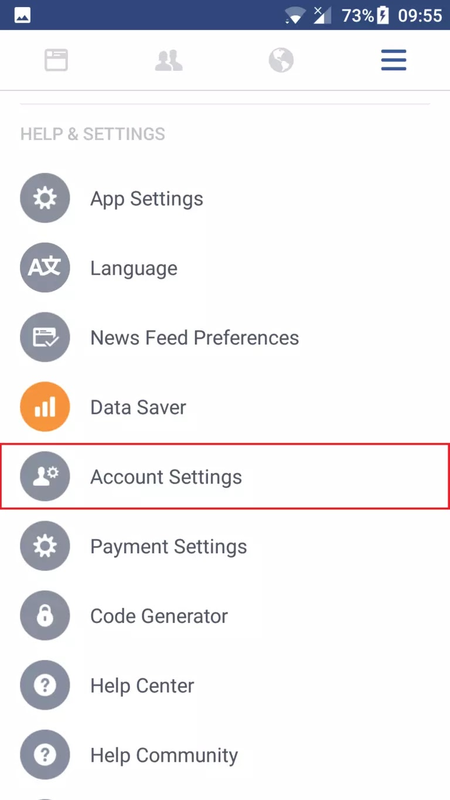 Then just tap on the menu button that’s located in the top right corner, scroll down until you see “Account Setting”, and click on it. 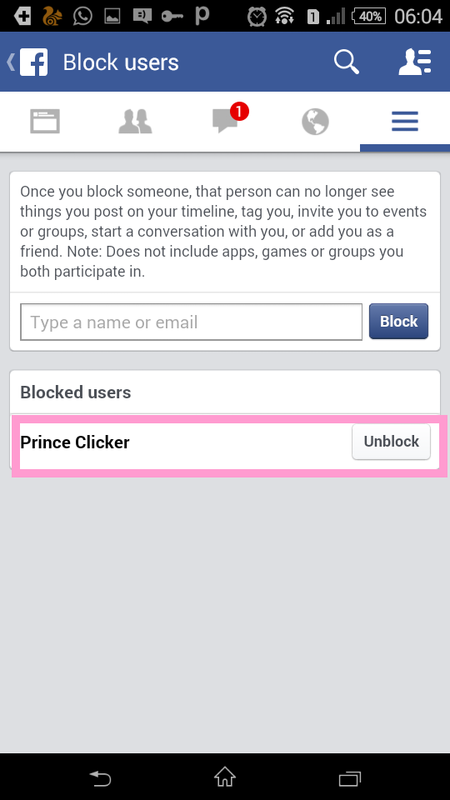 Now you have successfully unblocked a user. Easy, right? 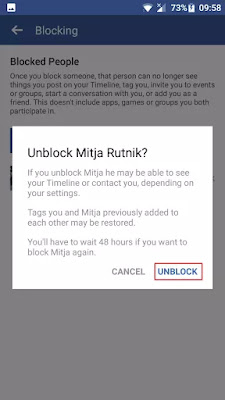 One thing worth keeping in mind is that once you unblock someone, you can’t block him or her again for the next 48 hours. 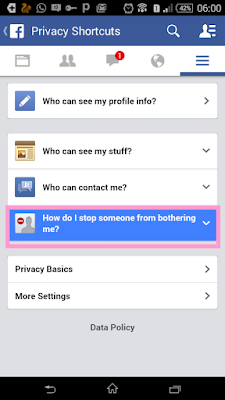 Steps 2: Click on the option "how do I stop someone from bothering me"
If you are using the PC or internet browser on Phone or computer and you wish to unblock someone on Facebook, here is an easy guide to do it. 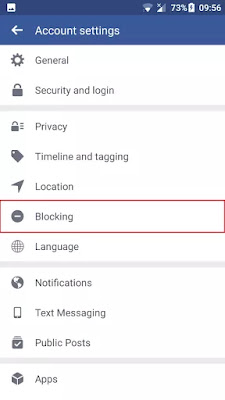 just follow the step provided below. 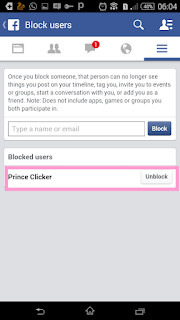 Step 3: You should see all the Facebook users that you have block, you can now click on the unblock button.